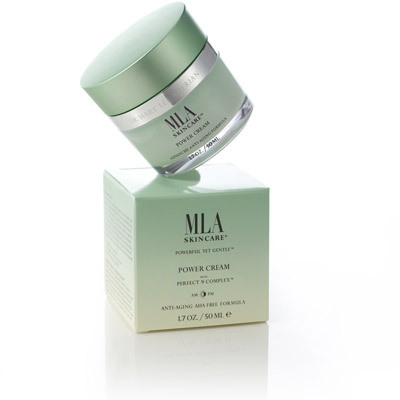 MLA Power Cream is a potent defense against the signs of aging skin. 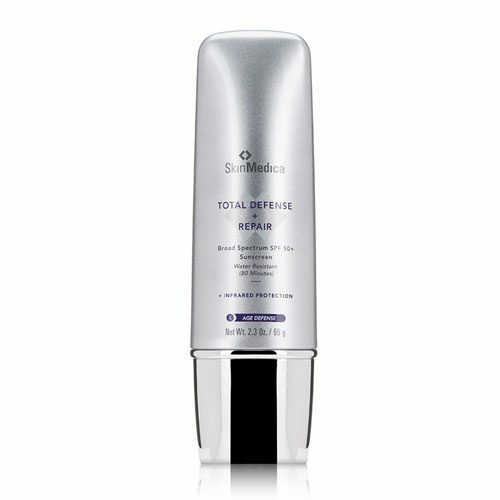 Lightweight and rapidly absorbed, it delivers the greatest concentration of active ingredients to hydrate, protect, and prevent further damage from sun and exposure. 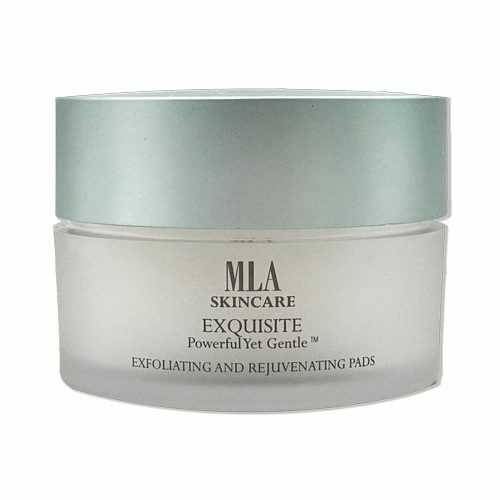 Its Perfect 9 Complex™, MLA’s proprietary formulation of 9 highly effective anti-aging and soothing ingredients, nourishes the skin’s deeper layers and works to prevent the breakdown of collagen and elastin. 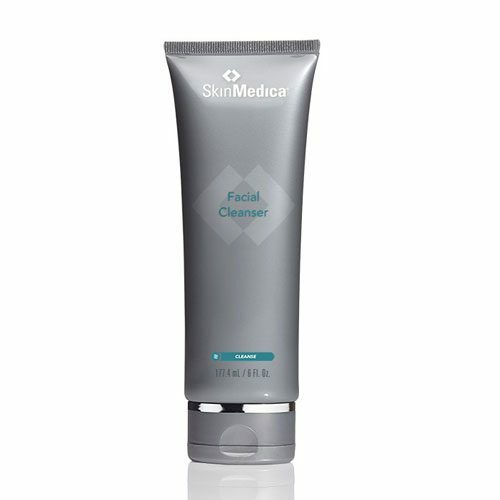 At the same time, advanced anti-oxidants, vitamins, peptides, botanicals, and moisturizers soothe, calm, and condition. With regular use, Power Cream reduces the appearance of fine lines, evens skin tone, and reveals radiant new skin cells without harshness or irritation, helping skin to look and feel rejuvenated.